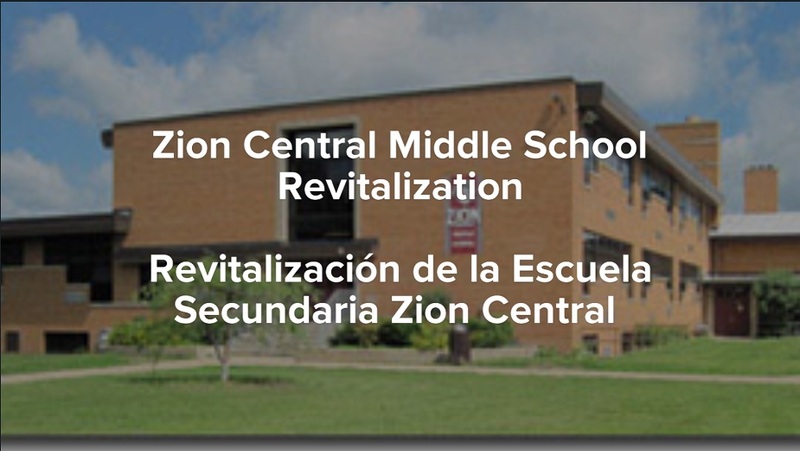 Great changes are happening at Zion District 6. Progress can be viewed by selecting the videos below. during the summer of 2017. These projects were completed Fall 2017. Select the school below to view the the construction process.